Delegates Jacobs, Arentz, Ghrist, and Otto have submitted legislation entitled HB1199 NORTHERN BAY CROSSING. The intent of this bill is to prevent a BAY BRIDGE crossing that would terminate in Kent County. The bill has been assigned to the House Environment and Transportation Committee for a hearing that will take place in Annapolis on Thursday March 8th at 1:00 PM. Kent Conservation and Preservation Alliance will be sending representatives to testify in favor of the legislation. The hearing represents an important opportunity to express our opposition to having a bridge from Baltimore to Kent County. You can make your voice heard by sending an email to Environment and Transportation Committee members before March 7th. When you do, please copy KCPA so that we can incorporate your sentiments into our testimony. If you can, please also consider attending the Committee’s March 8 hearing, to testify or to show for support. A sample letter to the delegates is posted on our blog. Contact KCPA if you need more information on how to help. HAVE YOUR WRITTEN A LETTER (OR EMAILED) MdTA? Keep those emails and letters coming to the MdTA’s Bay Crossing Study project managers! Your voice counts. 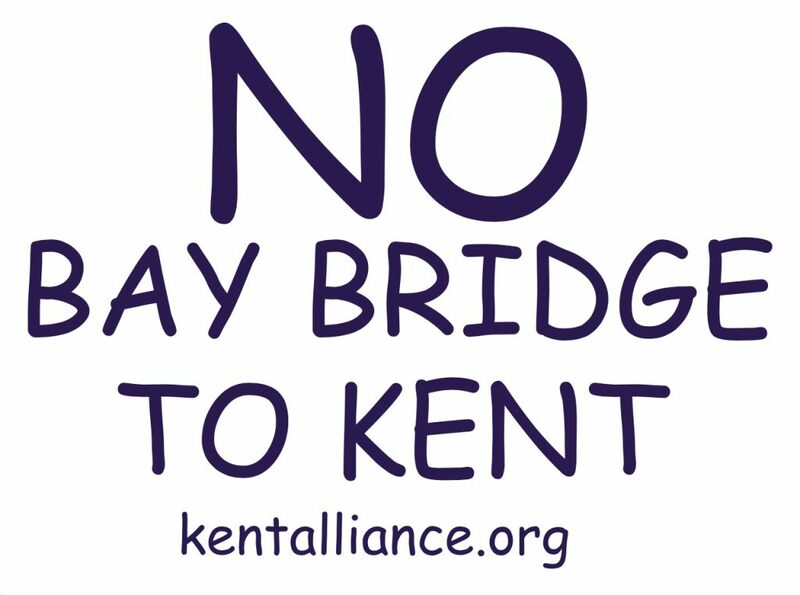 We have been assured that the one sure way to help protect Kent County from a new bay bridge is by writing to voice your opposition. Senator Hershey reinforced this, as has the project manager Heather Lowe. It is easy. You can visit our website for directions. We still have signs available. Contact KCPA for directions on how to get one for your yard. A Public Utility Law Judge will preside over a PSC Public Hearing in Massey at 6:30 PM on March 6th to hear citizen comments on Massey Solar, LLC’s application. The meeting takes place at the St. Clément’s Episcopal Church, 3240 Maryland Line Road, Massey, MD. Kent Conservation and Preservation Alliance opposes Massey Solar’s request for a waiver of Kent County’s Forest Conservation Ordinance (FCO) requirements, which is grounded in Maryland State Law (Forest Conservation Act). The Power Plant Research Program, the critical state entity charged with overseeing the environmental aspects of projects brought before the PSC, has taken a position that no such waivers should be permitted. Our review of all current solar company applications for CPCNs reveals that Massey Solar stands alone in its request for a FCA waiver; all others have agreed to comply with the Act’s requirements. While KCPA supports most aspects of Massey Solar’s 5 MW utility scale solar project, we adamantly oppose their practice of avoiding, to date, Kent County Planning and Zoning’s protocols for approval of a site plan, and their request for a waiver of rules that apply to everyone else. The Renewable Energy and Job Development Bill SB732 (Cross-filed as HB1453) will have a hearing before the Senate Finance Committee on March 6th at 1:00 PM. This legislation would significantly increase Maryland’s statewide renewable portfolio energy standard. The increases would be stepped up every year so that by 2030, 50% of renewable energy would come from Tier 1 sources, compared to the current target of 25% by 2020. The legislation includes a dramatic increase in the solar requirement by mandating at least 14.5% of the state’s energy come from solar installations by 2030. Importantly, SB732 offers no incentives to locate solar installations on contaminated lands, large commercial rooftops, covered parking lots, retired landfills, brownfields or other lands of lesser quality. 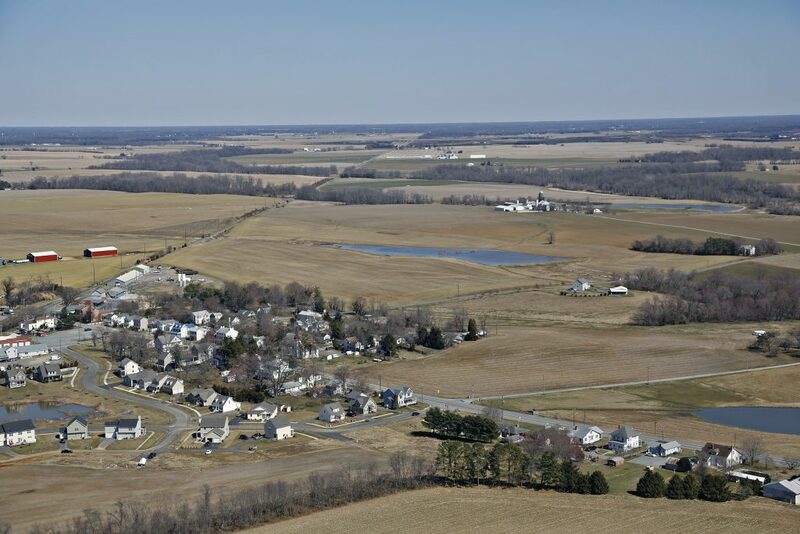 This represents a failure on the part of SB 732’s authors to recognize the threat to farmland and the farming industry and fails to address the loss of prime agricultural land in Maryland. Kent Conservation and Preservation Alliance does not support SB732 as currently written. 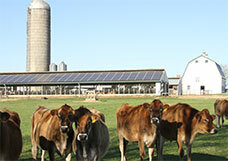 There must be amendments to protect our farmland and incorporate incentives to locate solar projects in places other than prime farmland, making sure that farming communities do not suffer disproportionate losses simply because solar developers will find it cheaper, easier and more profitable to usurp large tracts of the Eastern Shore for their purposes. 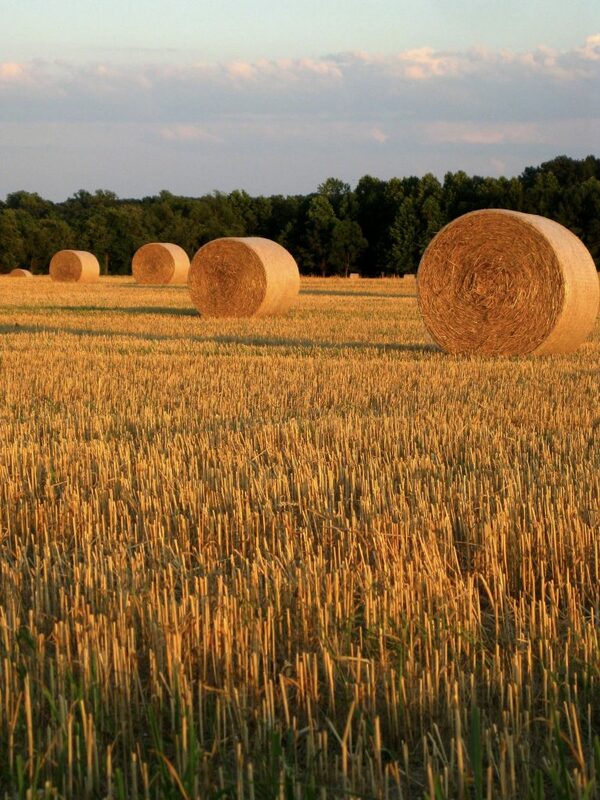 Emails can be sent to the Senate Finance Committee & Economic Matters to encourage that changes need to be made in this legislation for protection of farmland. If you need more information about this pending legislation please contact KCPA. To all of our supporters who have made donations to fund KCPA’s efforts, we would like to extend our appreciation. A Board of Directors, an all-volunteer group donating their time to support our efforts, guides our 501(c)(3) organization. All of the money donated goes entirely to raising awareness about and fighting, when necessary, unwise projects that have the potential to destroy the character and quality of life enjoyed in Kent County. A bay bridge crossing into Kent County is certainly a project that we classify as unwise and destructive. KCPA has launched a Historic Landscape Assessment. The funding for our study comes from a National Historic Trust Bartus Trew Providence Preservation Grant, Preservation Maryland, Kent County Commissioners and donations to Kent Conservation and Preservation Alliance. We are excited to begin peeling back the layers to reveal what a truly unique and precious landscape we have here in Kent County. Stay tuned! Sadly there is a financial component to working towards preserving our quality of life, culture and the historic landscape in Kent County. Any contribution you make is 100% tax deductible. You can donate by check to the address below or online. Checks are the preferred donation method to avoid transaction charges associated with online donations. However, we offer an online donation option as a convenience that we know makes it easier for you to become a donor.